Dr. Quimson graduated from University of California San Francisco in 1994. Prior to studying at UCSF, she attended University of California Davis and received a Bachelor in Science in Biological Science. Dr. Quimson has been practicing for over 24 years. She has been in her current location for 20 years. Since she began practicing dentistry, Dr. Quimson has kept up to date on many continuing educational classes, ensuring that her patients receive the most comprehensive and advanced dental care. Dr. Quimson is a member of the American Dental Society, the California Dental Society, a Choral group called the "Philippine Saringhimig Singers" as well as the San Francisco Dental Society. 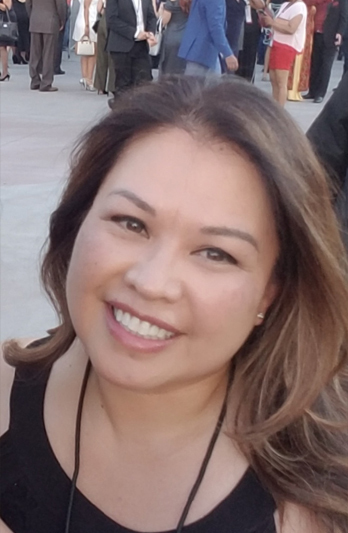 Dr. Quimson is also a native of San Francisco and attended St. Gabriel Elementary School and Lowell High School both in the Sunset and Lakeshore Areas of San Francisco. She loves photographery, arts and crafts, and scrapbooking. She loves to volunteer at school and church events. She has become interested in strength training so you may see her at the local gyms. Learn why Dr. Quimson is considered one of the best dentists in San Francisco.